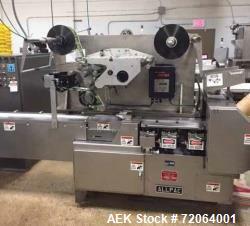 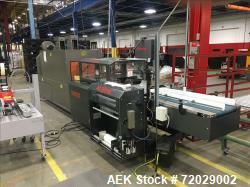 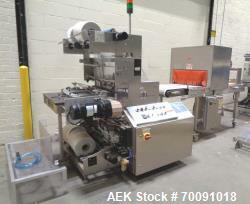 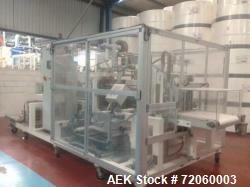 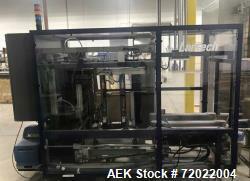 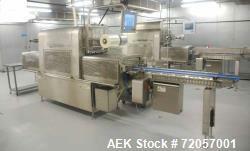 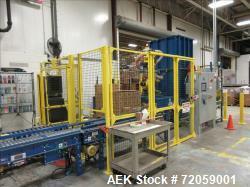 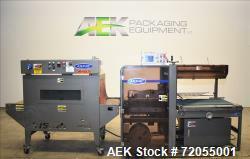 Aaron Kendell Packaging Equipment (AEK) is a company that combines the expertise, financial resources and global reach of Aaron Equipment Company Inc. with the extensive packaging experience of Kendell Equipment. 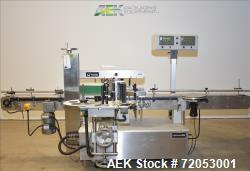 Our common goal is to provide the highest quality packaging equipment with the most dependable service at competitive prices. 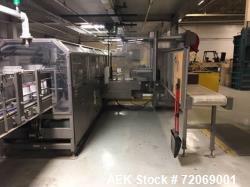 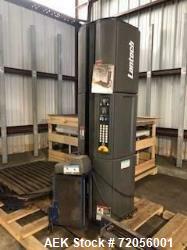 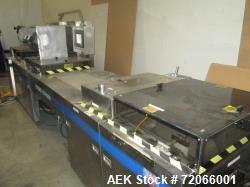 If you are looking to sell your used packaging equipment submit a request online or contact KC Christensen at 630-238-2660.